Institutionalizing leadership development has been a topic that has taken up a great deal of RAM this past week. There is no doubt that leadership development is at the heart of a leader’s responsibility, but can we honestly institutionalize it? 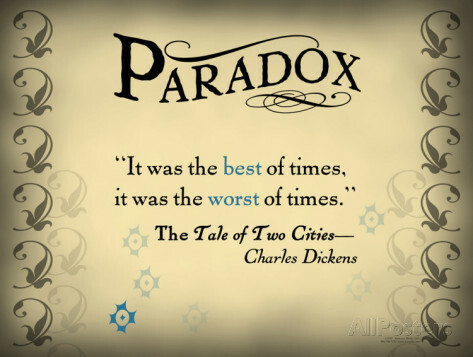 Is it a paradox or a paradoxical situation? In George Orwell’s Animal Farm, the words “All animals are equal, but some are more equal than others” are part of the Farm’s cardinal rules. This statement does not make logical sense—its a paradox. 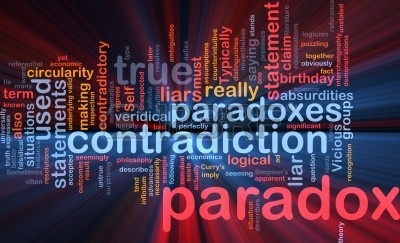 However, the point of a paradox is to point out a truth even if the statements contradict each other. Is institutionalized leadership development a paradox? In literature, a paradox is a statement that is self-contradictory because it often contains two statements that are both true. But, in general both cannot be true at the same time. Further, a paradox is a situation where contending pressures push against each other in ways that appear incongruous or even bizarre. Leaders cannot ignore these pressures. We must recognize the difference between problems with pat answers; what we might call puzzles, and problems with no pat answers – and no promise of ever having them – which are paradoxes. 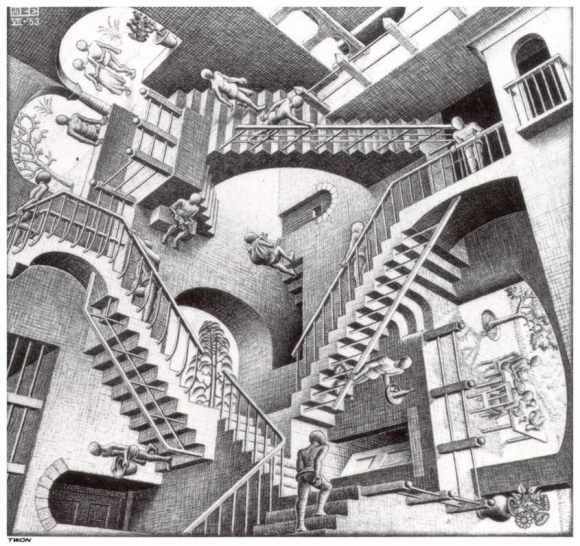 I fear many organizations cannot distinguish between puzzles and paradoxes, and as such we might try applying analytical skills and tools that work only on puzzles not paradoxes. Leaders who excel at solving puzzles often fail when they deal with paradoxes. In fact, the strengths that help these people cope with puzzles may prove detrimental when they face paradoxes. So is a lack of leadership development in any organization a problem or a paradox? If it is problem, it would seem we can find an institutionalized solution, but if it is indeed a paradox, perhaps we are applying the wrong solution set. 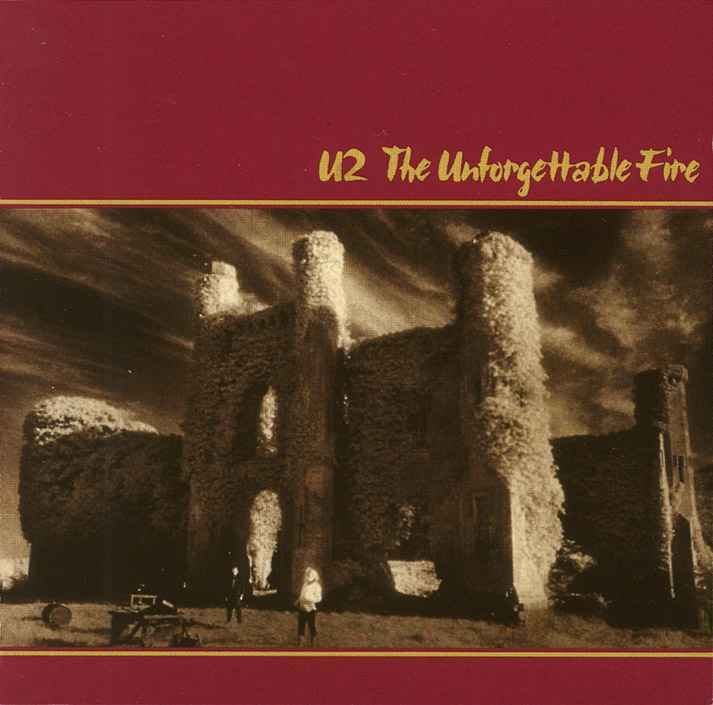 Any child of the 1980s knows the album and the song The Unforgettable Fire by U2. I honestly have no idea what Bono is talking about in the song, but I do know we all need an unforgettable fire to be a true leader. This fire or crucible is what creates leaders, and our culture really wants to minimize our young leaders exposure to the fire. If we institutionalize leadership development, can we institutionalize the fire—the crucible? It has been done before and as far back as the Spartans, but will our culture allow it today? Do we see these crucible events increasing or decreasing at places like our U.S. Military Academies and Military Colleges? The strongest leaders all have unforgettable fires or crucible moments—dramatic, telling, or indelible incidents that forever change us and teach us what leadership is about. America’s strongest leaders are not amazing leaders because they experienced institutionalized leadership development, attended a leadership seminar, or read a book on the topic. When we ponder leadership, hard-won crucible experience trumps everything else. Just as important are the lessons that such experiences teach. Some people learn from the fire, while others do not. The ones who learn often become exemplary leaders. Indeed, such individuals seem to understand intuitively how to extract meaning from their toughest moments in life. Then, they put this knowledge to work. Another paradox—we must knock our leaders down in order to build them up and institutionally, can we do that? Rogue usually has a negative connotation, but look it up: A rogue is no longer obedient, belonging, or accepted and hence not controllable or answerable; deviating, renegade. 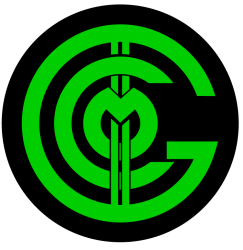 Are there places in an organization for rogues, freaks, renegades, rebels, mavericks? Will institutionalizing leadership development crush the rogues? I’m not talking “off the reservation, Kim Jong-un” rogues—I’m talking those who think differently. The world is changing at an ever increasing rate—the expansion of technology and knowledge, globalization and the changing demographic majority—now is an opportune time to embrace responsible rogues. 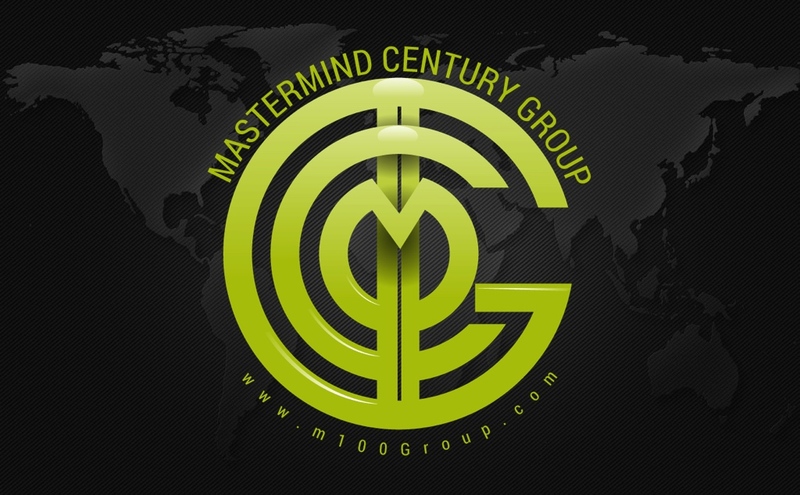 The rogue mind-set is the place where passion, skill and purpose come together. Rogues tend to bump up against non-rogues who feel uncomfortable about their disruptions and the bold new thinking that rogue ideas represent. Change upends routines, so some discomfort accompanies extraordinary leaders. Rogues simply feel constricted when they have to follow conventional rules. They often feel that they don’t fit in, and being forced to conform makes them uncomfortable. Institutionalized leadership development has the potential to exterminate the rogue leader. The paradox: one who pushes on the rules will one day make the rules. Will institutionalized leadership development destroy those who think differently? We need something to assist in developing leaders. The key is to avoid a “one size fits all” approach. We must avoid an indoctrination approach on leadership systems, processes, and techniques that seems to prevail in many organizations. When we refer to something as “best practices”, we can with great certitude rest assured that’s not the case. We must focus not on best practices, but on next practices. My fear is an “institutional” approach to leadership development will be a rote, one directional, one dimensional, one size fits all, authoritarian process that imposes static, outdated information on organizational members. The majority of bureaucratic leadership “training” takes place within a lecture, power point briefing, or a script rather than a multi-dimensional dialogue. Bureaucracies usually work within a vacuum driven by past experience (aka fighting the last war), not by future needs. If institutionalized leadership development were effective, wouldn’t everybody be doing it? Perhaps this is a truly cultural problem—a paradox. The paradox—the military’s brand is leadership, yet we face real difficulties in developing leaders. The solution—embrace the paradox, ignite the fire (and make it unforgettable), value the differences in people, help people know themselves (coach them, mentor them, disciple them) so they can in turn lead themselves and their organizations—and don’t fear the rogues.